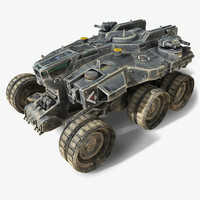 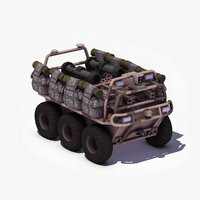 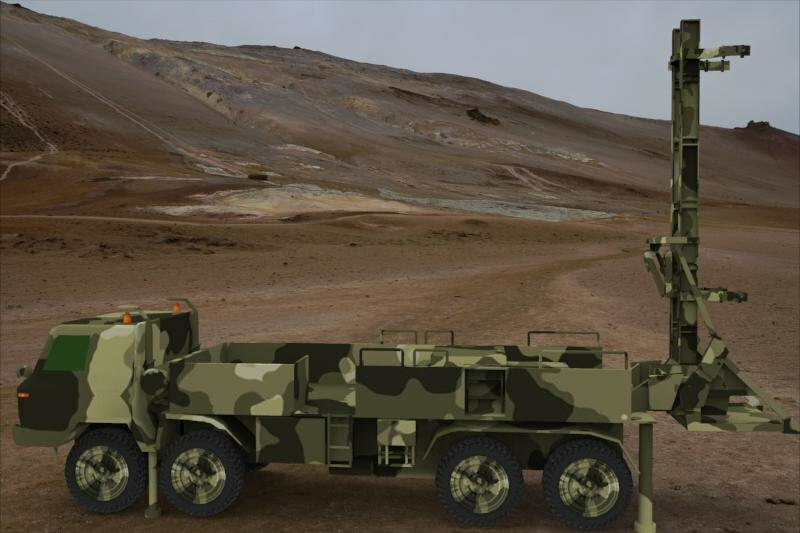 This missile launch vehicle is a complete vehicle with texture and material file included. 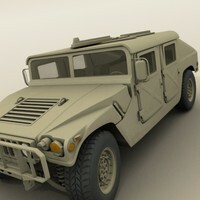 Design in low poly for Games and VR application. 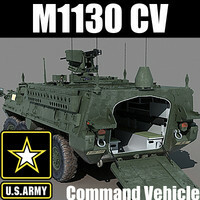 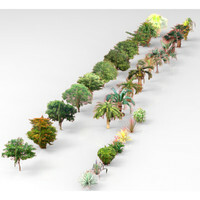 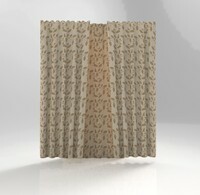 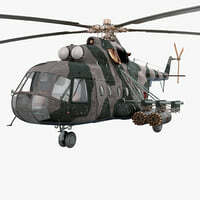 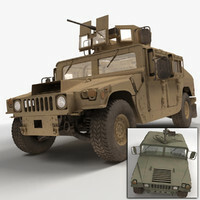 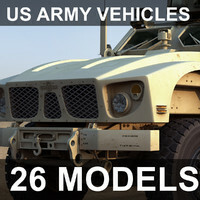 Can be used for military simulation and gaming application.